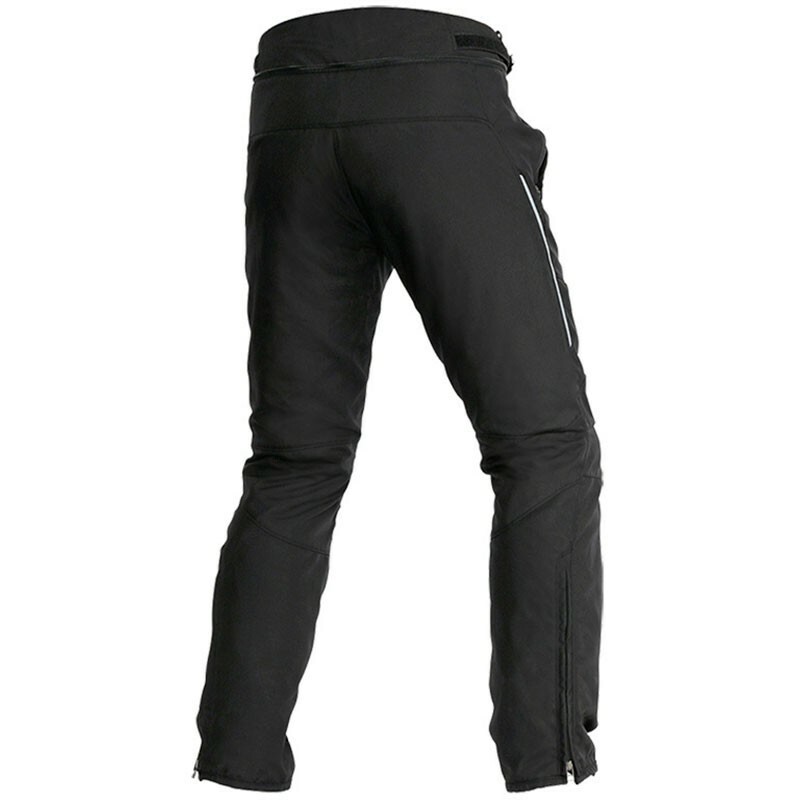 The Italian motorcycle clothes manufacturer Dainese presents you his moto textil winter pants for woman the P. Tempest D-Dry Lady. 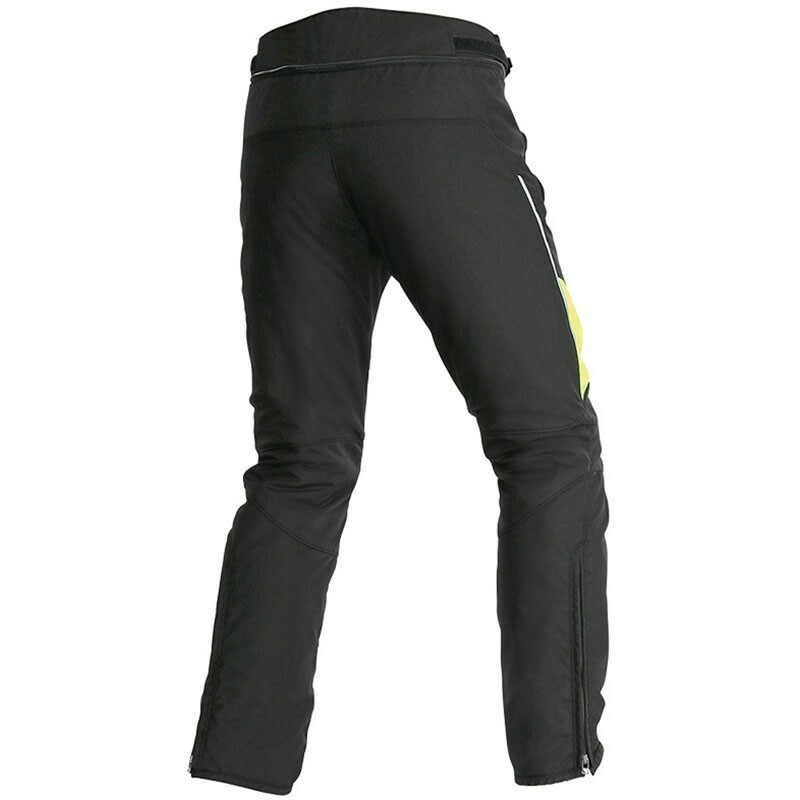 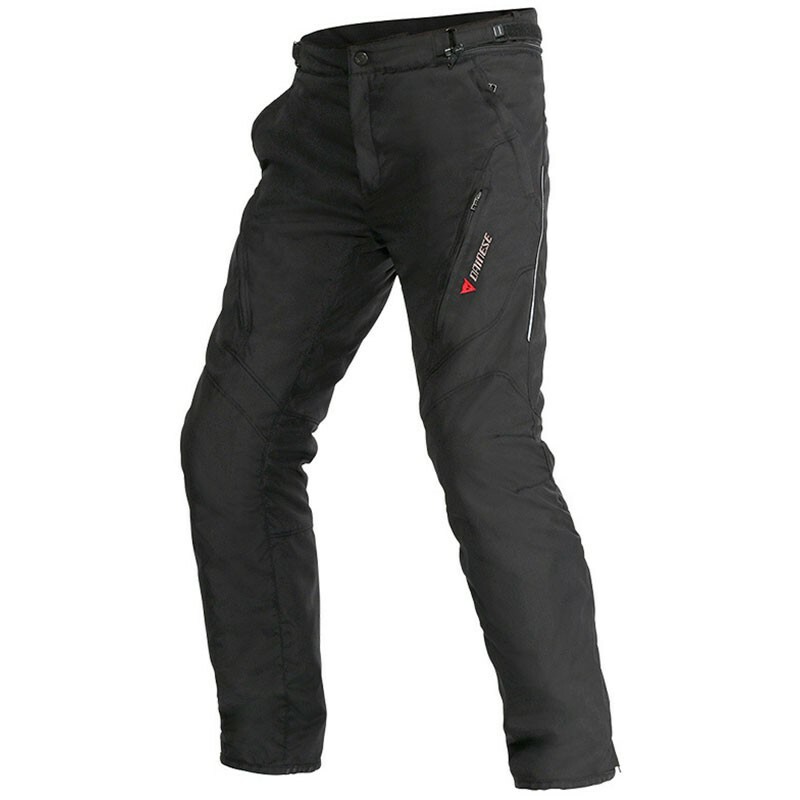 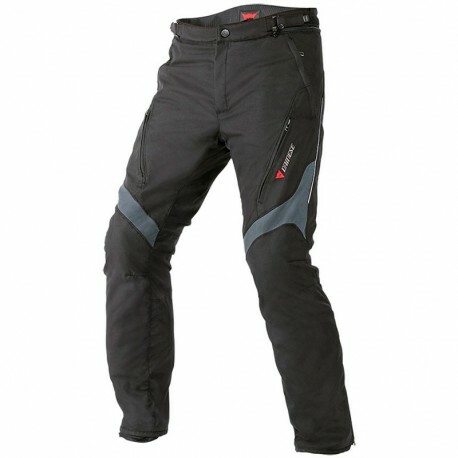 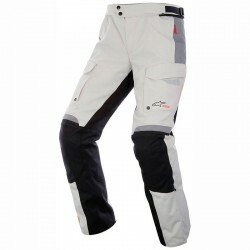 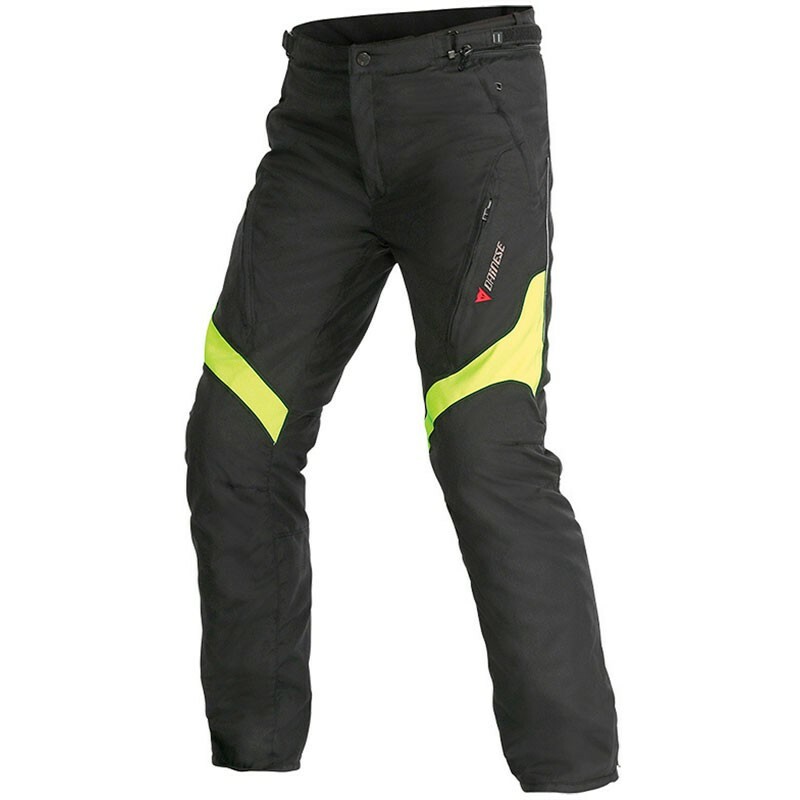 Touring pants made from resistant Duratex, Tempest D-dry® fabric designed for motorbike tourers looking for pants that can deal with all sorts of weather. 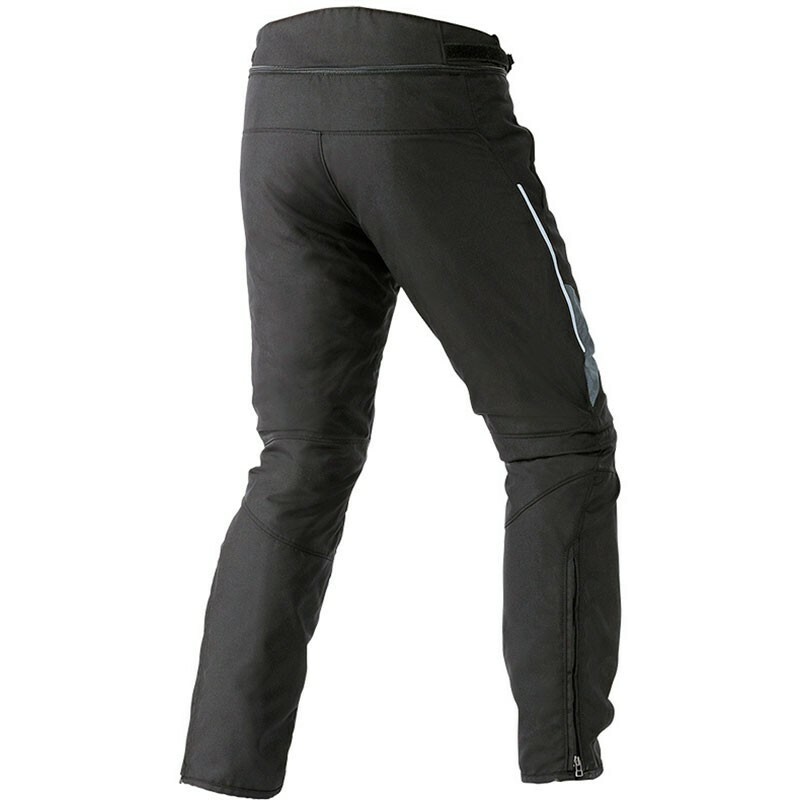 Their breathable, waterproof D-Dry® membrane and a water-repellent treatment of the outer fabric as well as a system that drains water away from the bottoms of the legs make these pants ideal whatever the weather. 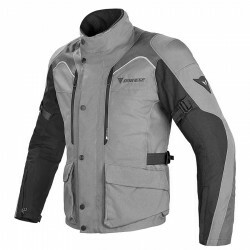 A fully removable thermal lining and ventilation at the thighs provide superb temperature control that is indispensable for motorbike touring. 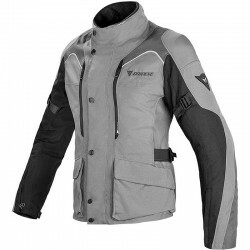 A men's version is also available.